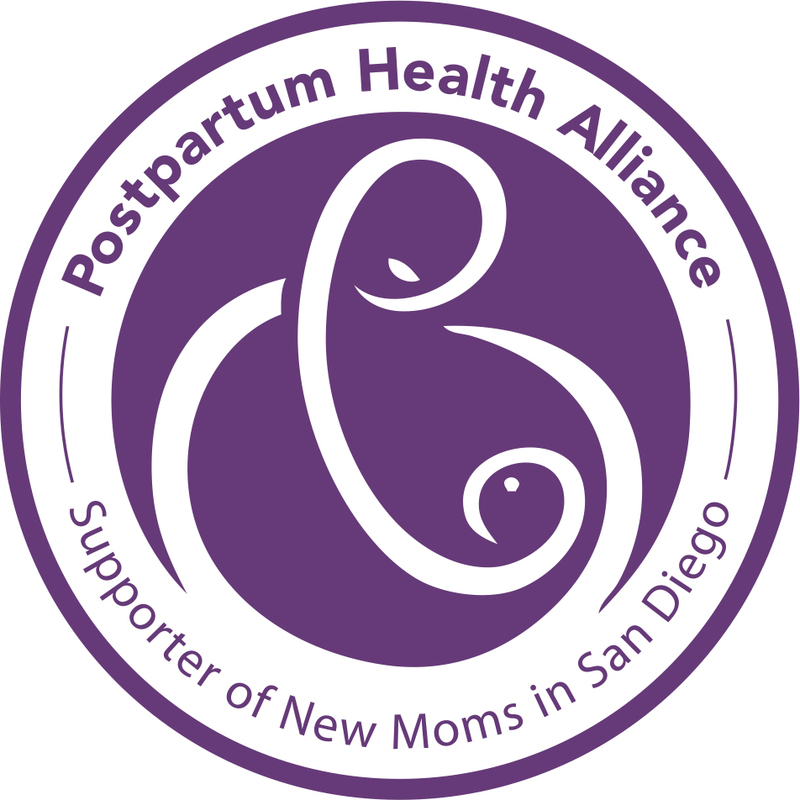 I am proud to support the Postpartum Health Alliance. The PHA has supported women in San Diego since 1998 by focusing on Perinatal Mood and Anxiety Disorders. Also known as “Maternal Mental Health,” Perinatal Mood and Anxiety Disorders (PMADs), which include Postpartum Depression, affect 1 in 8 pregnant and new mothers. And I am very proud to have been approved as an official provider, or psychotherapist approved by the Postpartum Health Alliance. And I can now share that the PHA is very careful in screening therapists before recommending them to pregnant and new parents. The PHA provides support and referrals for treatment through their “warmline,” which is staffed by trained volunteers. The warmline takes messages 24 hours a day, 7 days a week, and can be reached at 619-254-0023. Want to know if you may be at risk for postpartum depression or depression during pregnancy? Take this ten question screening test by clicking here. Thanks for commenting Chelsea! I am very excited to be a member. I’m sending a new volunteer your way, too.